Investor special!! 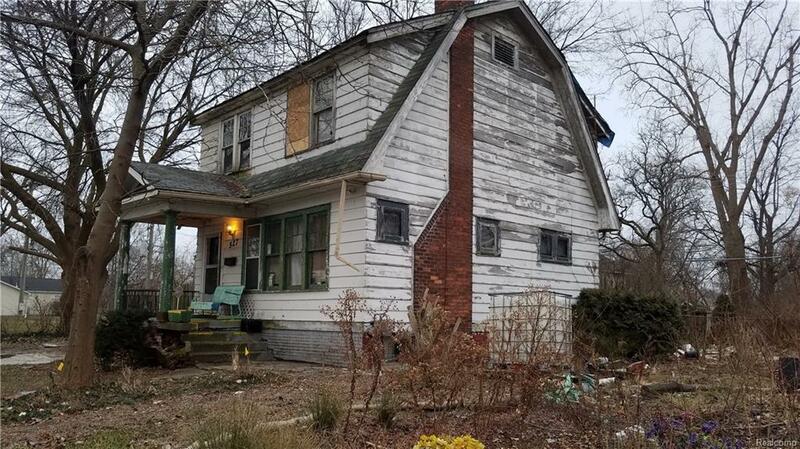 Great opportunity in this Jefferson Chalmers neighborhood. The city is giving a lot of attention to this prime area just a few blocks from the river. 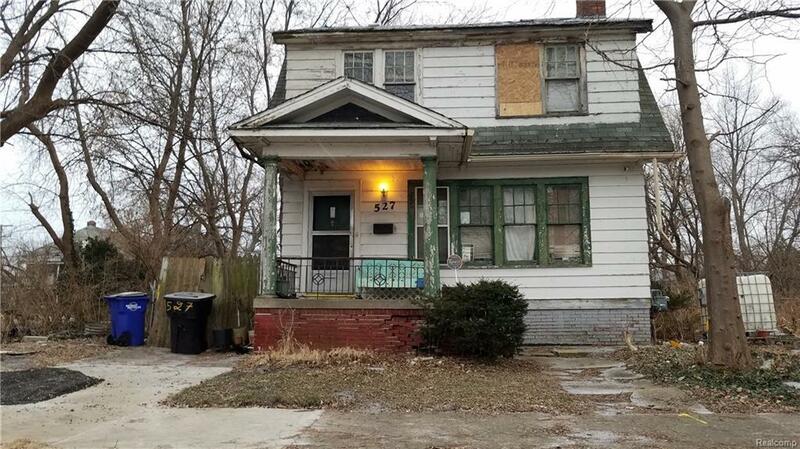 Use your rehab loan to make this one exactly how you want it!! Roll up your sleeves, lots of work needed. 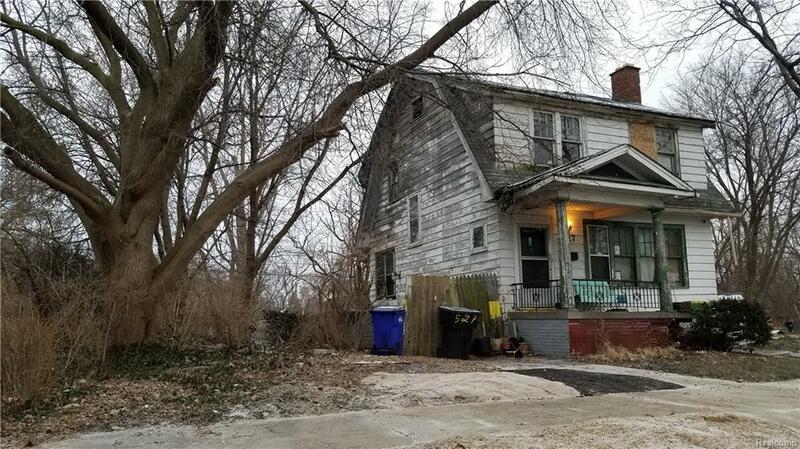 Ask about adjacent vacant lot.